15th September 2018 - BODIE 3.7 . you'll never walk alone ! 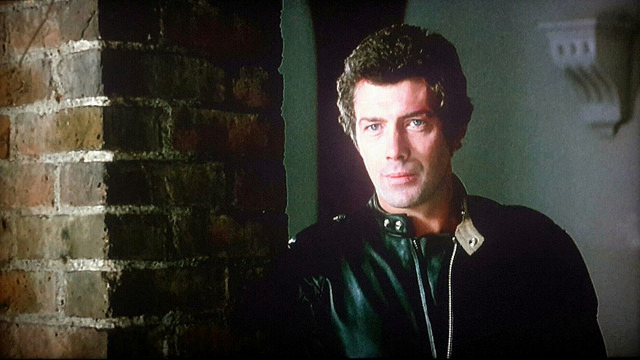 thankyou so much, what more could you ask for, this gorgeous man in biking leathers.....beautiful.